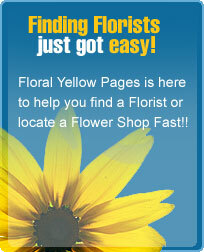 The Boca Raton Florist is a family owned and operated business delivering to Boca and beyond since 1943! Let our Experience and Quality deliver beautiful floral arrangements to your next special occasion order or simply treat yourself to beautiful flowers in your home! We also have gourmet gift baskets and decadent hand-made Italian style Nicolini chocolates.